If you have to work on Saturday….this is the group to do it with! 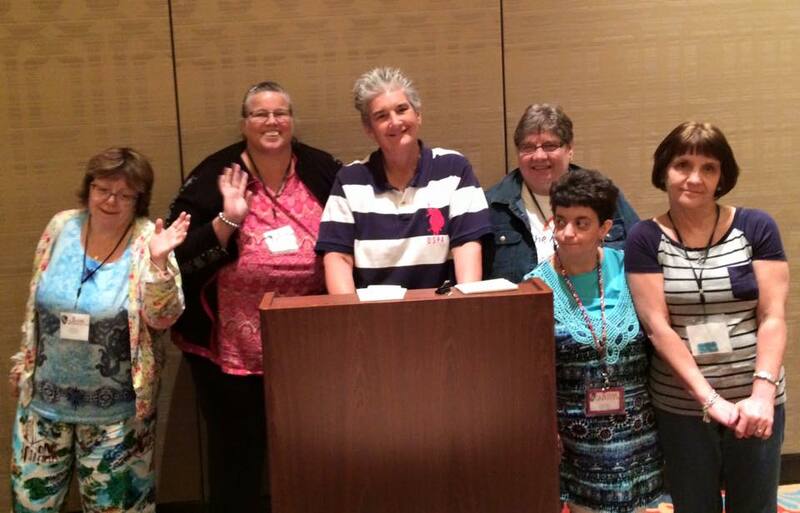 Each year my former students and I present a money management class to a group of self advocates at the Texas Self Advocates Conference. Today’s session was quite fun….we laughed, we taught and we learned. This entry was posted in Uncategorized and tagged 365 photos on July 26, 2015 by treerabold.